201 stainless steel. 304 stainless steel and galvanized steel are also workable. 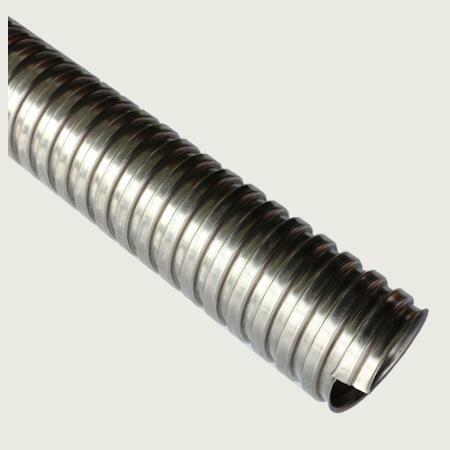 Stainless steel conduit is widely used in wire and cable protection. Especially in electronic communication. The price depends on materials, thickness of stainless steel, the width of stainless steel. 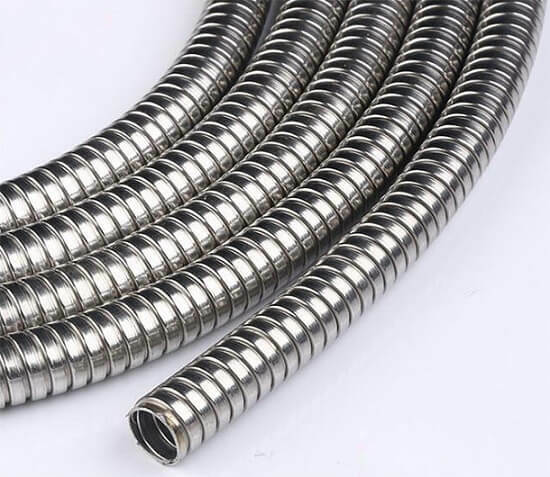 stainless steel conduit is widely used in wire and cable protection, especially in electronic communication. the price depends on materials, thickness of steel, the width of steel. Customizable service: we can offer materials, sizes, logo, packing quantity, packages customizable service.